Perfect for libraries, breakout spaces, open plan learning and refectories. The Dune chair is practical and comfortable. 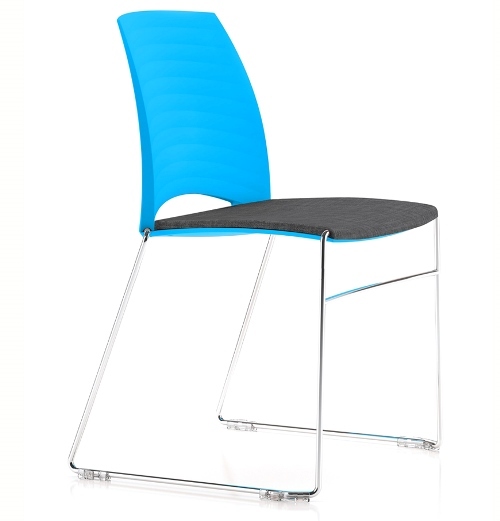 Available in a range of colours to suit any space and with a stacking sled base. 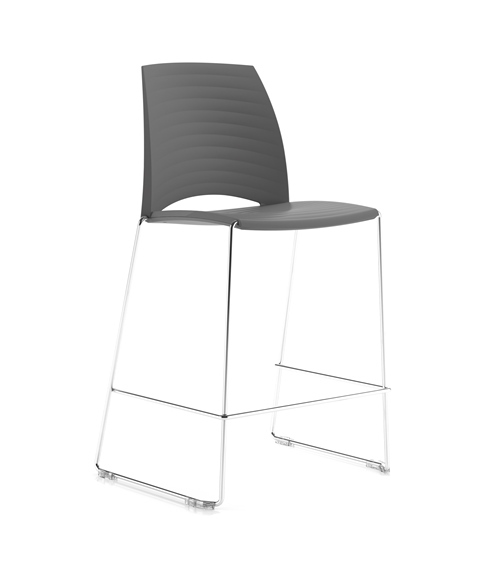 Coordinate your seating with matching sled or four leg high stools for poseur height seating. 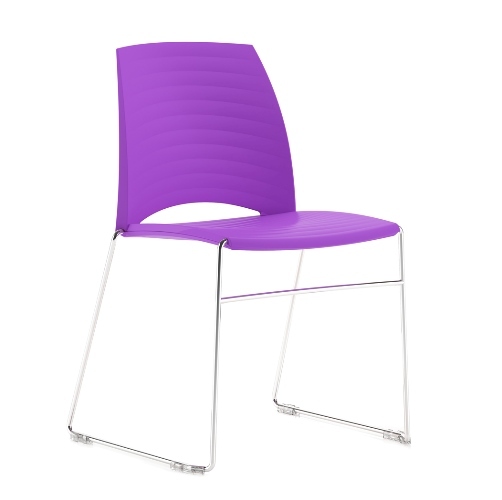 Chrome plated base with a polypropylene seat and back.